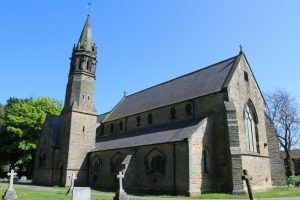 St Mary the Virgin Church serves the people of Sherburn . Find out more about St Mary’s here. 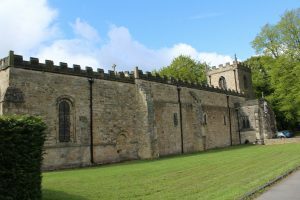 St Giles’ serves the people of Gilesgate in Durham City. Find Out more about St Giles’ here.